Each week, I am highlighting on some of the incredible people who are in the Audio Video Industry. 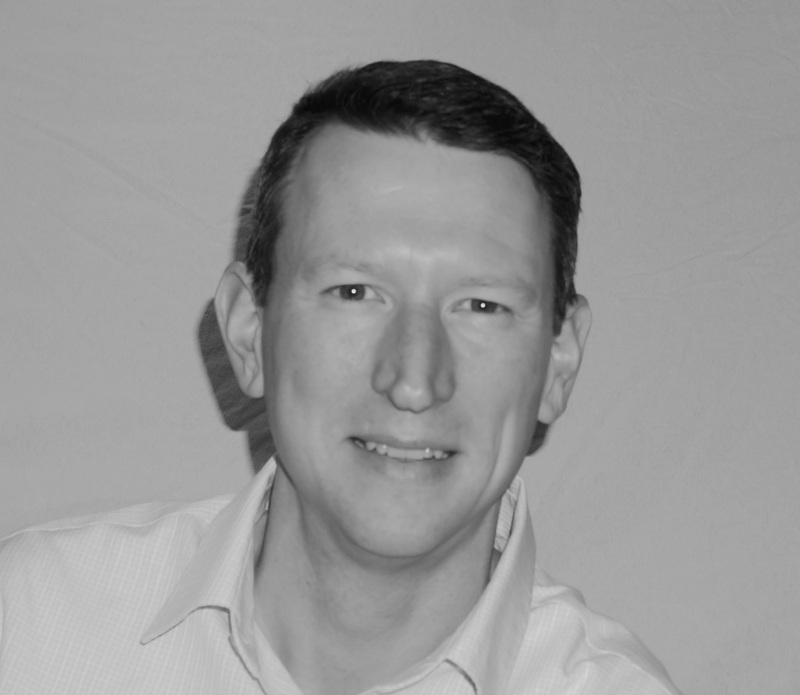 As this blog is mostly about AV insiders, today we are profiling Patrick Murray. Here is a brief intro about him.Patrick Murray has worked in the Audiovisual industry for over 20 years. In 2005 he founded Controlhaus, a technology services provider that specializes in iOS, Crestron and AMX software development. 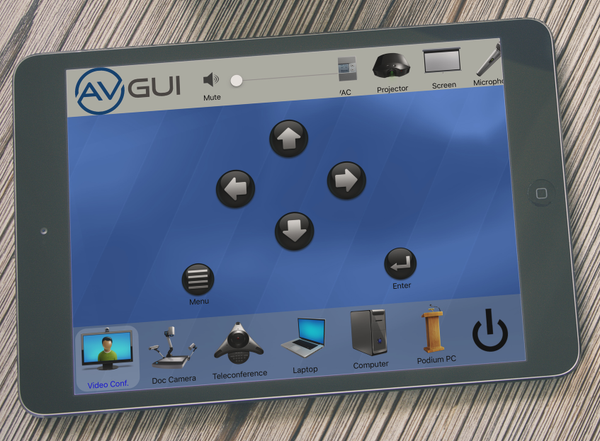 Controlhaus’s newest product, AV GUI, turns your iPad into a powerful remote control and automation processor without any special programming. 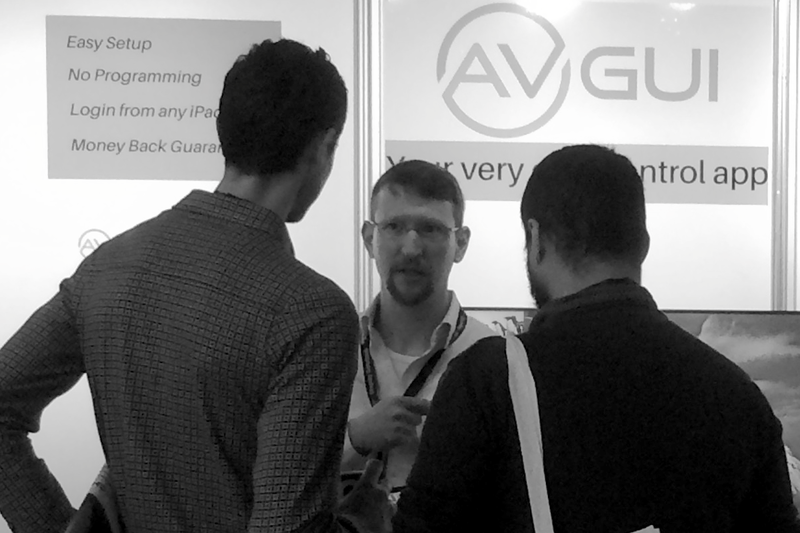 For more information, see avgui.com. While studying music recording and production, I found out that I enjoyed working with electronics. I continued studying electronics at night, while working at a variety of jobs including repairing audio recording equipment and installing recording and broadcast studios. Eventually I wound up at an AV systems integration company in New York City, where I attended my first AMX programming courses. 2.What do you think are the challenges facing a new person who wants to join the industry. Finding a good company that is willing to invest in training. Much of what we do still involves working with proprietary technologies. You can learn most programming languages on the internet, but with AV control systems, for example, you can’t even get the software unless you work for a company that has a business relationship with the manufacturer. There is always something new to learn and plenty of opportunity to use technology in creative ways. If I could wave a magic wand and change one thing, it would be to change the focus from hardware to skills, knowledge and communication. 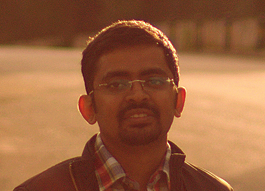 All too often assumptions are made about what the end user really needs. Communication between the key players in a project is the only way to consistently deliver useful solutions. Once the needs are defined, a solution needs to be planned and executed. This is where skills and knowledge are irreplaceable. The best hardware in the world cannot make up for a system that is improperly designed, installed and commissioned. My ideal client can clearly communicate their workflow and does not have any preference for a particular technology or manufacturer. This allows me to combine experience, knowledge and technology to provide a solution that fits their needs. Nothing – did you ever see Back To The Future? Everyday is different, but there is one thing I do every workday – backup. When developing software in the office, I like to use brain.fm to really focus. A good chair and a Varidesk help keep my back in line. Some kind of daily exercise is my ultimate productivity hack. For more information about Patrick Murray, please find a few links.